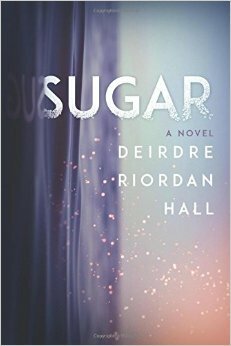 Deirdre Riordan Hall’s Sugar will be officially published on June 1. The book found its place in Kindle Amazon Top 10 list. The novel received very nice feedback averaging with 4.7 Amazon stars from 100 plus reviews. It’s a great pleasure to introduce you one of the new stars of young adult romances Deirdre Riordan Hall. – Deirdre, what is your next book Sugar about? – For seventeen years, Sugar has been told she is too much and yet not enough. Trapped in a one-star town, Sugar sees no way out until Even Anderson, tall, handsome, and tousle-haired appears with a motorcycle and a dream. Through their friendship, Sugar discovers she amounts to more than a worthless daughter, an annoying sister, the target of the senior class prank, and the reflection she sees in the mirror. -How did you decide to write the story? – In part, I wrote Sugar because I wanted to explore the question: is this girl worth fighting for? Sugar faces obstacles, challenges, and the message that she’s worthless from her family and community. I wanted to know what it would take for Sugar to believe that she’s not alone, that she has value, and that she’s beautiful. Sugar’s story is one version of the human experience, one that I wish to inspire hope and courage. – The biggest difficulty was writing Skunk’s character. It wasn’t difficult to write a character that’s easy to hate, but to shape Sugar’s reactions and responses to him in a way that was initially true to her, not just what I wanted her to do (possibly yell at him and say what a jerk he is) and then over time, morph into her standing up for herself. Writing those sequences with him and Mama was tricky to say the least. – Tell us something more about your main character Sugar Legowski-Gracia? Is she close to someone from your real life? – Sugar isn’t adapted from someone specific in my real life, but some of her favorite qualities of mine are that she’s determined, courageous, and she has great hair! – I started writing Sugar in 2012, I believe, and did edits on and off for a couple years. I wrote, reread, read aloud, read on my Kindle, printed it out, you name it, until I felt like every word was exactly right. Skyscape, my publisher, picked it up in the summer of 2014 and we spent months polishing it for its official release on 1 June. So it took a while! – What was the feeling when you saw Sugar on top of Kindle Amazon list? – Shock! I couldn’t believe it, at all. Totally stunned. Then I got up, did a happy dance, and got back to work! Ha ha! I sincerely appreciate everyone who reads Sugar, leaves comments, and supports the novel. – Would you tell us more about your Follow your Bliss series? – I wrote the first book in the Follow your Bliss series, TO THE SEA before I wrote SUGAR! At the time, I wasn’t sure what category of fiction it fit in, but then I discovered new adult fiction and knew it had a place on ebookshelves and wooden bookshelves. I wasn’t intending to write an entire series, but 2014 became a year I wanted to follow my bliss, meaning pursuing (independent) publishing so I wrote a novella follow up to TO THE SEA called SURFACED—both books center around surfing and the healing power of the ocean and love. After that, I followed up with two more full-length novels and two follow up novellas for each of them. Each novel has a unique main character, but the rest of the characters interweave throughout the novels. I also have a free novelette that acts as both a prequel to the series and a sequel involving all the characters providing a richer reading experience. – I am a word loving, wave surfing, and magic-believing kind of person. To balance out the long stretches I spend writing, I practice yoga and surf, spend time with my family, read (of course! ), and dream about travelling again! It’s been a while. – I write or revise Monday through Friday. I believe writers write, not just say we’re going to write someday or when the mood strikes. It’s kind of like exercising a muscle, you have to use it to keep it strong. So even if the story isn’t flowing or exactly what I want it to be I invest myself in some writing related activity each day. I have multiple projects going at all times, mostly young adult. I don’t foresee any new adult in the near future, but you never know. – I am beyond satisfied! So far so good. Thank you! – I try to maintain my presence on social media by interacting, connecting, and offering inspiration. I keep a weekly blog and as a slight introvert, am learning the art of self-promotion both in person and online. – My next novel is titled, PEARL and I can’t say much yet, but it’s another young adult, centered around an eponymous character who struggles with breaking the cycle of addiction. It is due to for release in March of 2016. – You traveled a lot around Europe. What is your personal Top 3 of the countries you visited? – This is a tough question! I love Europe and hope to travel there again soon. I love the modern juxtaposed with the kind of traditional and old that we don’t see in the US. The sense of history is embedded in the cultures too, which I really love. My top favorite was Italy, but that’s because I had family there and they cooked me many good meals. – What was the last book you read? The last book I read was WE ALL LOOKED UP by Tommy Wallach. I read it in two nights, stayed up way too late, but I couldn’t put it down! Thank you for this lovely interview, Ognian and best wishes in all your reading and writing endeavors! 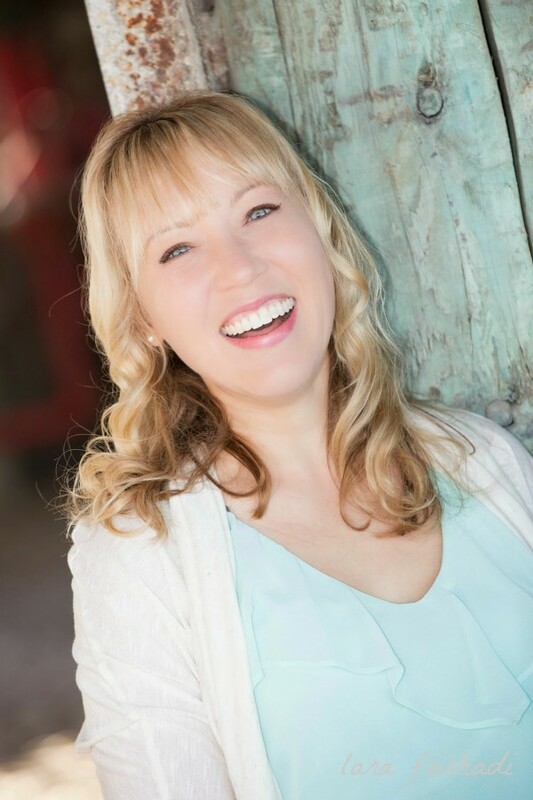 Posted on May 9, 2015, in Author, BESTSELLER, Books, Interview and tagged author, book, Deirdre Riordan Hall, Sugar. Bookmark the permalink. 1 Comment.